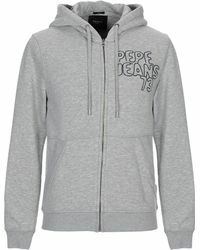 Originally created by three brothers as a Portobello market stall in 1973, Pepe Jeans has become a world leader in premium denim. 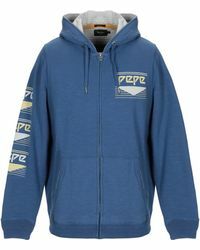 The London label is guided by a passion for innovative, exciting fashion design, creating original urban apparel that refuses to conform. 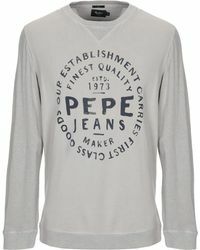 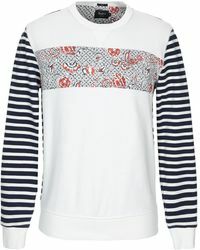 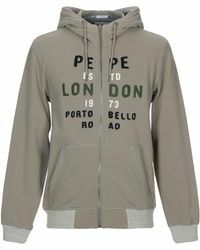 Vintage-style prints, faded, worn colours and slouchy fits are the trademarks of sweats by Pepe Jeans. 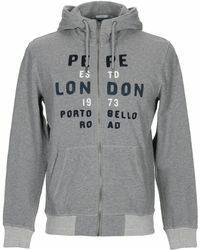 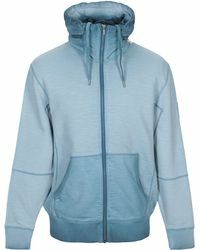 These casual yet cool sweatshirts and jogging bottoms will add rugged style to your sportswear wardrobe.